In January 2016, the National Association for Grandparenting was founded. Its genesis began several years earlier when I recognized the profound influence of extended family systems on our families and culture. 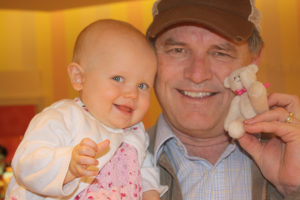 Having spent three decades studying, strengthening and developing initiatives to help families—mostly in the field of responsible fathering—I found myself in a new era of life: I was a grandfather. Although I had written a book on grandfathering in the 90s, it became apparent that the field of grandparenting was largely unexplored territory, although there were pioneers like Arthur Kornhauber, Vern Bengston, Judd Swihart, & Cavin Harper who laid an excellent foundation. 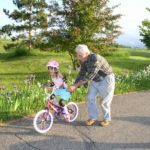 Nevertheless the field of grandparenting needs new research, resources and initiatives to make it grow. 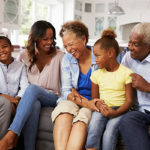 And having spent a few years in inner-city Los Angeles, it also became very apparent that a profound piece to strengthening families was to be found in grandmothers. 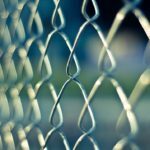 In urban communities and everywhere else, their influence as family helpers, guides and often “saviors” is underestimated. 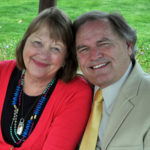 Consequently, in the summer of 2016 (July), several colleagues, including my wife Dee of forty-two years, soft-launched the National Association for Grandparenting. 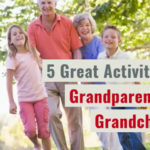 We started as a humble effort to amass the best practices, research and insights to help grandparents succeed in this important role—one which I believe defines some of the best chapters of their lives. One of our first public expressions of resources can be found at www.grandkidsmatter.org. There will be many more to come. We are developing a team of passionate and highly skilled people to assist us in this cause. So, consider this an invitation. If you want to join the team as volunteer, cheerleader and/or spokesperson, let us know of your interest. First and foremost, you can sign up for the Grandkids Matter email newsletter (free). Second, please consider becoming a member of the association. For a very modest fee of $36 a year, you will receive our magazine, benefits (in process) and other perks. I seriously believe that grandparents will become even more vital as they help strengthen families, communities and nations. Grandparents who prioritize their grandchildren, whether natural or spiritual, will leave a legacy which will not be forgotten. No matter what our situation, there are grand opportunities before us, and it’s up to each of us to make a difference where we can.